So, whilst my semester in Toronto has sadly come to an end, the adventure has continued. 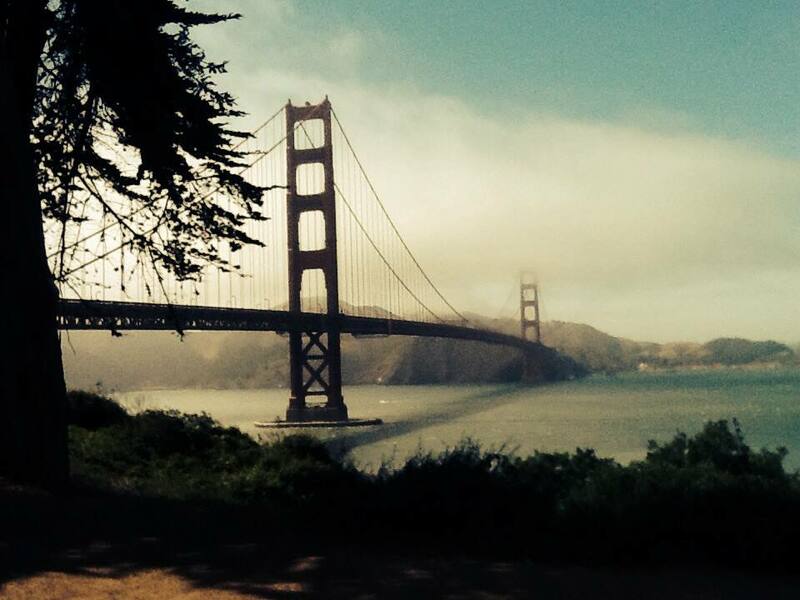 Since leaving Canada I have found work in San Francisco for a marketing internship. This has so far been an incredible and valuable experience, though admittedly a little daunting at times. To help you decide on whether working abroad during the summer is right for you, I will go through some crucial points worth considering. 1. How do you find a job? Whilst you may find the idea of working abroad attractive, it can be hard to find the right job, and this can be made even harder by the fact that you will need to sort out a working visa. Unfortunately, I am unable to comment too much on this aspect of working abroad, as due to the fact that I was born in New York, I am technically an American citizen, and didn’t need to go through the process. However, whilst searching for work here I did find that there were many options available for foreign students wanting to work in America. For instance, one of the websites that had caught my eye was called ‘InterExchange’. This site looked great, as it offered jobs in a variety of businesses and pretty much made the whole job-searching process a whole lot easier to handle. If you are looking for a job in a specific field, and don’t mind dealing with the process of getting hold of a work visa, then I would suggest that you start searching for your target businesses as soon as possible making sure to contact as many as you can. In the harsh world of business a lot of companies will fail to respond, so it’s better to contact too many rather than too few. It is also important to perfect a resume (CV) and cover letter, just to make it harder for them to say ‘no’. 2. What are the struggles? Now, in all honesty, working abroad is far tougher than studying abroad, especially if, like me, you decide to find the work independently. Here, you do not have the support you would find at university, whether this means teachers advising you on what to do, or the company of fellow students. At times, this can feel quite scary. Furthermore, after already spending one or two semesters away from family, friends, and everything familiar, the extra summer abroad can lead to major home sickness at times. 3. Is working abroad necessary? Overall, I can say that this experience has already been so valuable to me. My time working in America has opened my eyes to life in the ‘real-world’, and even if at times it may be hard, I feel that I have grown stronger and more independent because of it. Plus, as a keen traveller, I’d be lying if I told you that I haven’t enjoyed exploring North America, and I now feel confidant in travelling or working elsewhere in the world. Next postLeaving Illinois and Road Tripping The West Coast!